Fourth of July is the holiday that officially rings in summer for us. Whether you’re heading to an Independence Day parade, backyard bash or beachside fireworks show, here are three outfit ideas to celebrate it in style. Keep reading to see our favorite outfits for the Fourth! Bring the bang to your parade with a shoulder-baring top or your favorite sleeve! 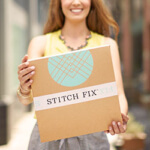 Style an off the shoulder top with a pair of classic, denim shorts. 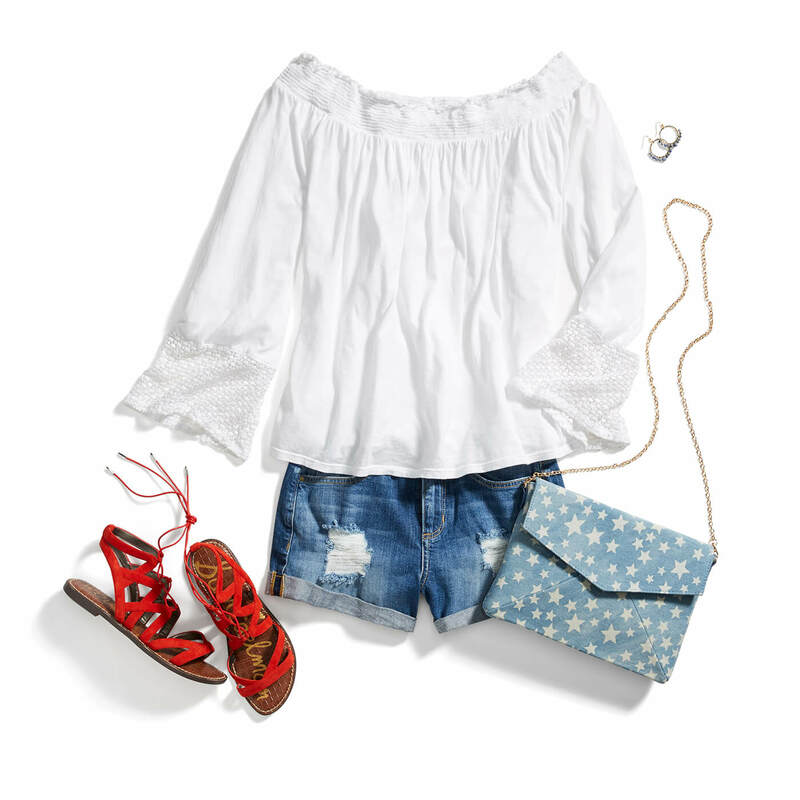 Keep it comfy in lace-up summer sandals, then top it off with a crossbody bag to round out your red, white and blue look. 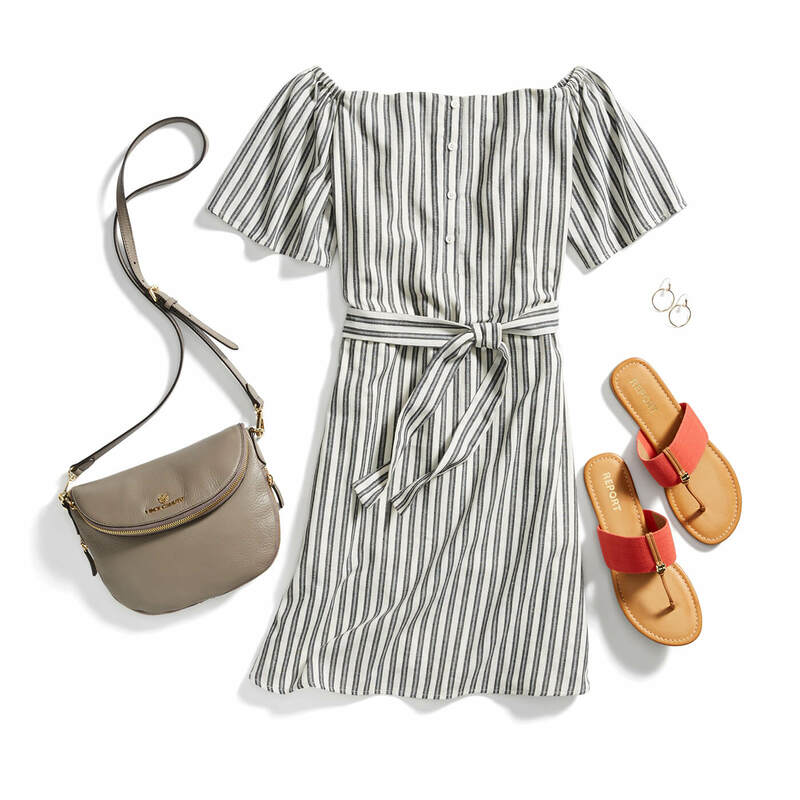 Get dressed up for the Fourth with a tie-waist dress and slip-on sandals. Figure flattering and easy-to-wear, tie-waist dresses are the perfect choice for any birthday bash for the U.S.A. Store all of your party essentials in a cross-body pouch to keep your hands free for a drink and sparklers. When twilight nears, grab that picnic blanket, your perfect jeans and a bright top. White sneakers keep you steady when walking through grass or sand to set up your spot—or for climbing up that one rock for the best view of fireworks. What are you wearing to ring in the Fourth? Tell us!